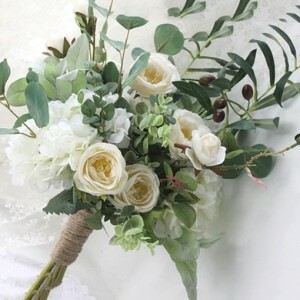 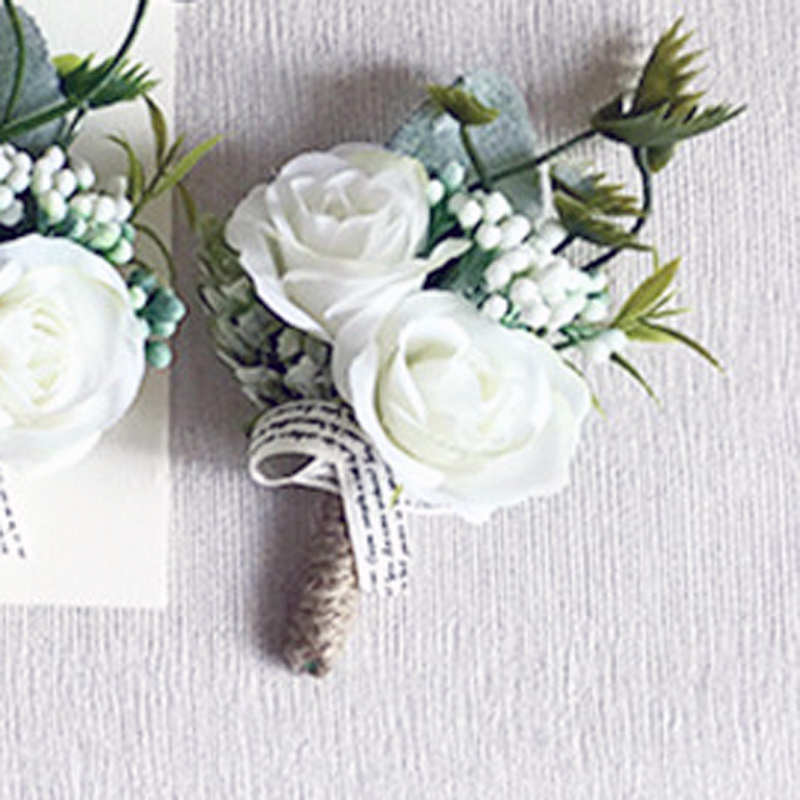 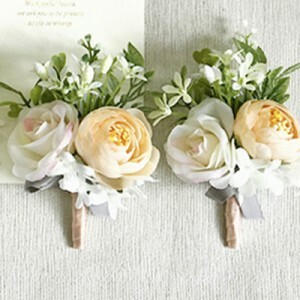 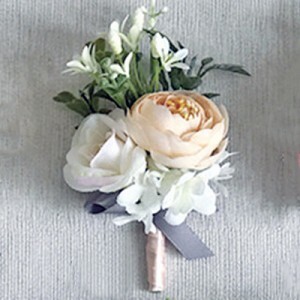 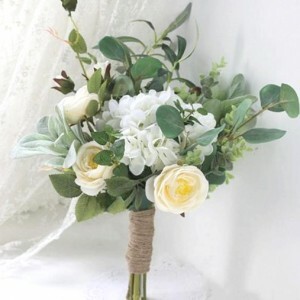 A beautiful silk flower button hole including off white florals with complimenting greenery. 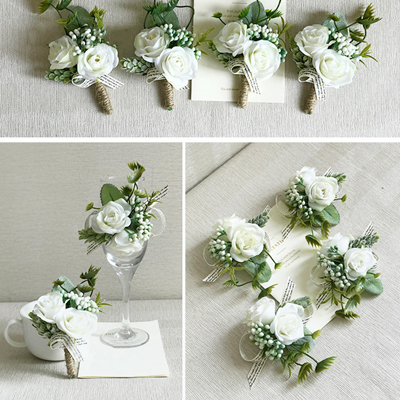 A gorgeous wedding accessory for the groomsmen, father of the bride or page boys. 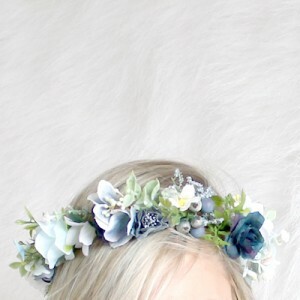 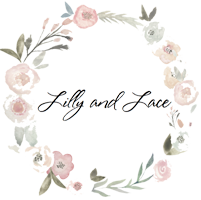 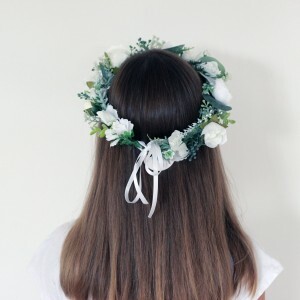 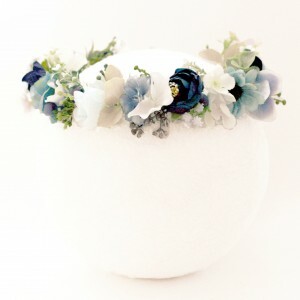 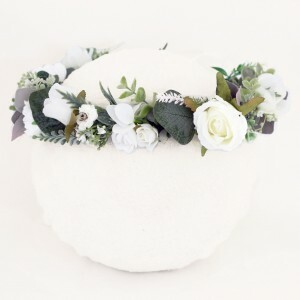 Please note there is a waiting period of 4-5 weeks for this item as this is a made-to-order item and supplies are ordered in for each bridal order.This is a pre-order item. 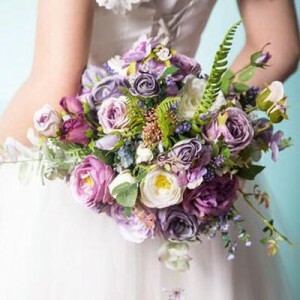 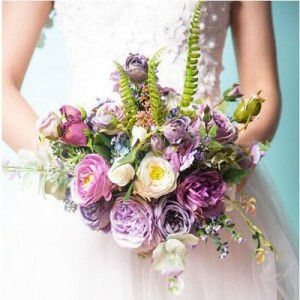 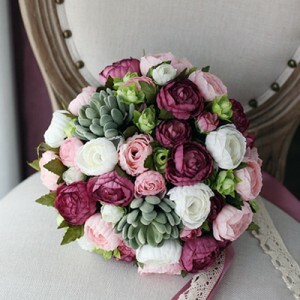 Please allow a delivery time of 4-6 weeks as supplies are ordered in for each bouquet order. 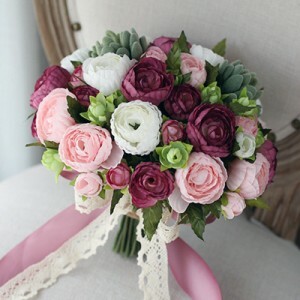 Please note pre-order items are not available for returns so choose carefully as this bouquet is made specifically for you.